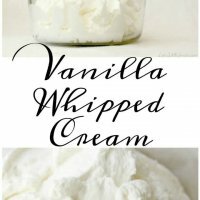 Vanilla whipped cream, also called vanilla Chantilly cream, is the perfect topping to a dessert, ice cream or even a coffee drink. 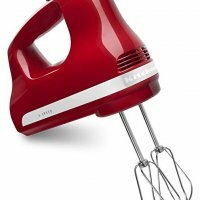 Don’t let not having an electric mixer get in the way of making vanilla whipped cream – just use a good whisk and your arm – that’s what I used to do before I had a mixer! 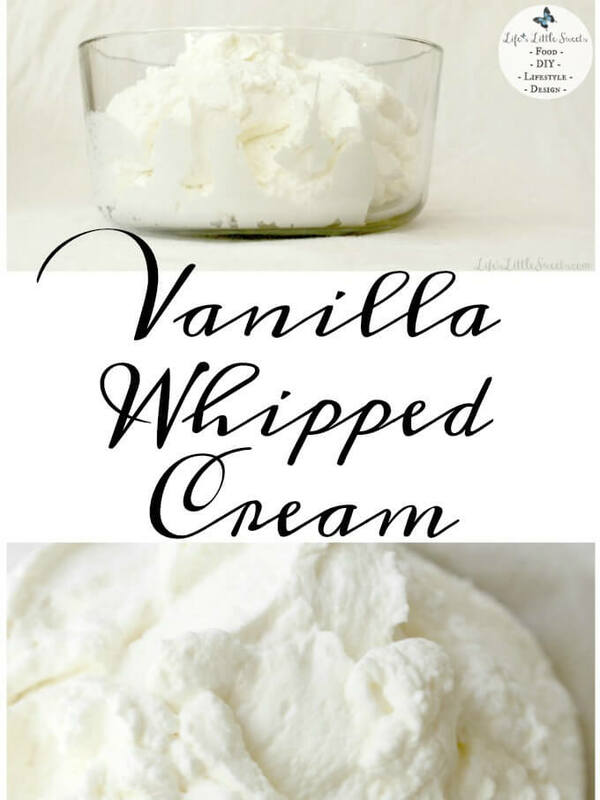 It makes you stronger and then you get to enjoy vanilla whipped cream, yum! I use organic whenever possible, I find that it tastes better, I know it’s generally more expensive to buy organic but also it doesn’t have hormones, antibiotics or toxic pesticides in it which is a good thing. For this recipe, I used Stonyfield Organic Heavy Whipping Cream. 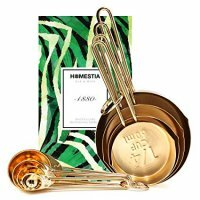 The sugar can be omitted, this would make sense to do if you don’t want the sugar for health reasons or if you are pairing the whipped cream with a sweet dessert and you think it might be too much sweetness. 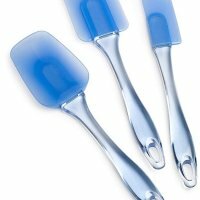 The vanilla extract can be omitted or you can use another type of extract. I used Simply Organic Pure Vanilla Extract. The cream of tartar can be omitted, it is not necessary to have but I find (after making this recipe countless times) the cream of tartar to be a useful stabilizer for the vanilla whipped cream, especially if I am making it a day ahead and/or do not want any possibility of the mixture becoming runny for whatever reason (ex. a hot day). I think of it as my vanilla whipped cream “assurance”. 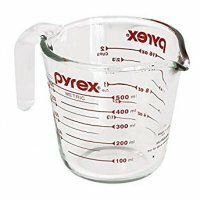 Yes, I could always just re-whip it if it gets runny but why would I want to if I don’t have to? I used McCormick Cream of Tartar. 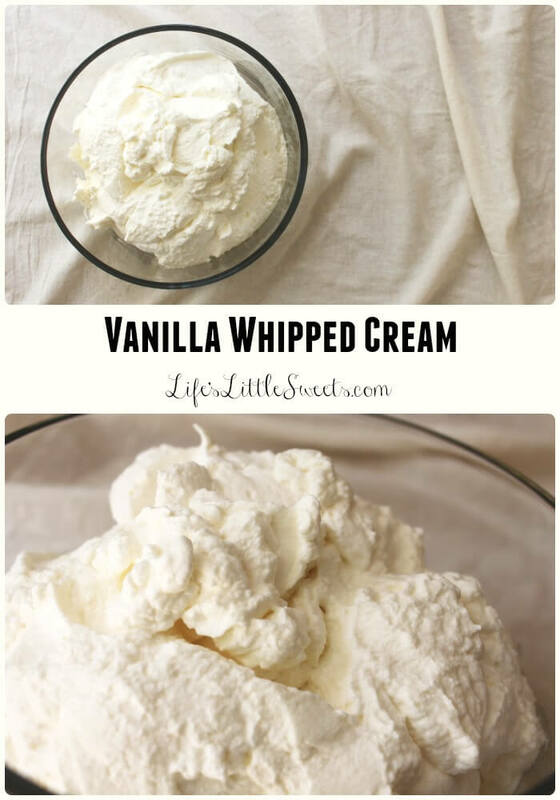 This can also be made in different amounts, just make sure you keep the ratios of the sugar, extract & heavy whipping cream the same if you are increasing/decreasing amounts. Best Wishes and Happy Vanilla Whipped Cream-making! 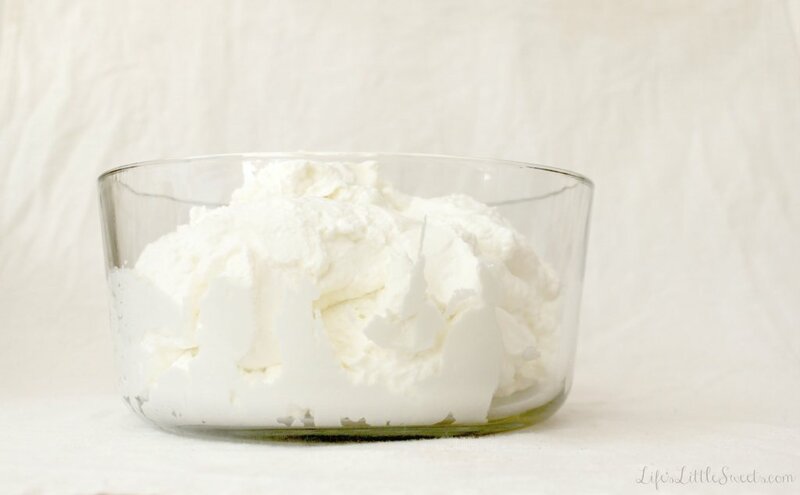 Vanilla Whipped Cream is the perfect addition to any dessert, fresh fruit, berries and coffee drinks! 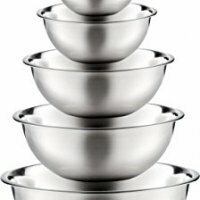 Put the metal mixing bowl from your stand mixer in the freezer for at least 10-15 minutes. 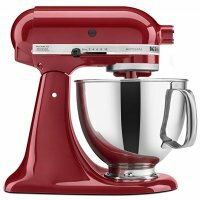 Using your stand mixer, mix cream, sugar, vanilla extract and cream of tartar on medium-high until stiff peaks form, this should only take a few minutes.